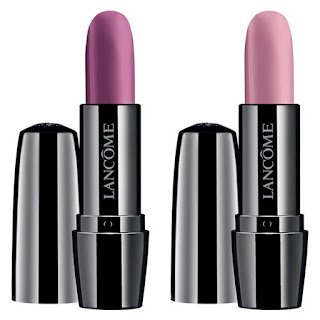 Lancome's Spring 2016 Makeup Collection is hard to resist, and is a pretty bundle of delight! 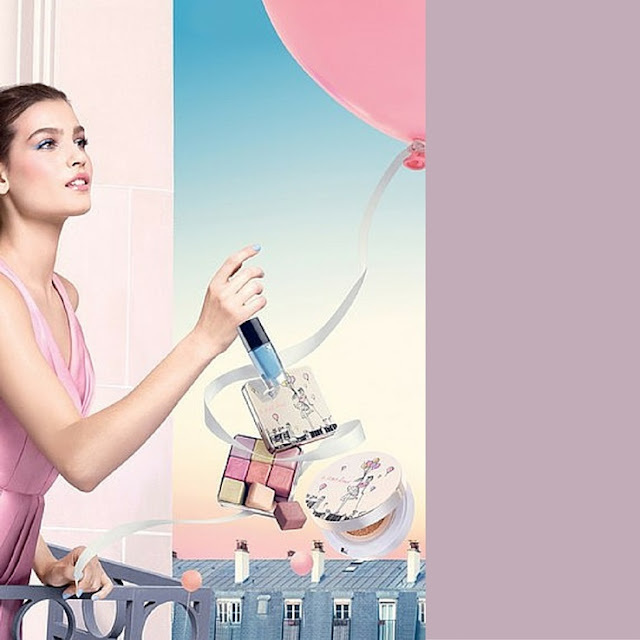 The 'From Lancome With Love, A Parisian Spring 2016 Collection', speaks of a feminine colours with a very gorgeous Parisian inspired packaging, and will certainly make a wonderful collector's item. 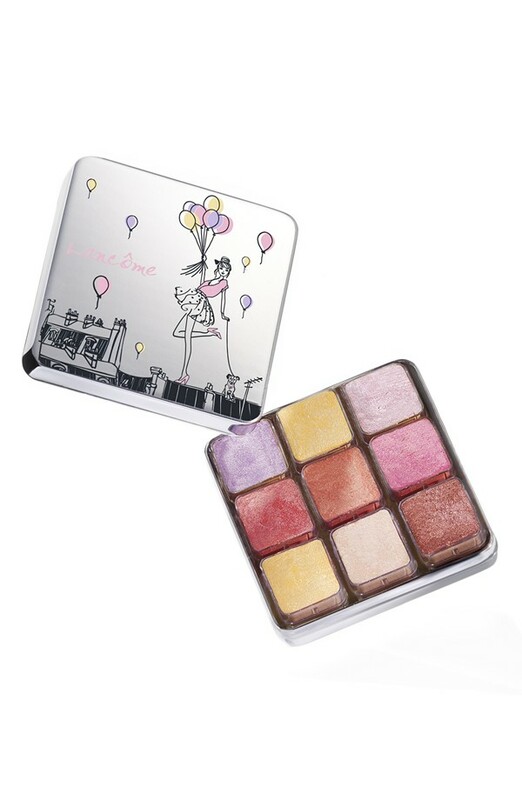 The new collection includes cream blush, shimmer cubes, long-lasting eyeliner and lipstick, and mostly offers pretty shades of pink. 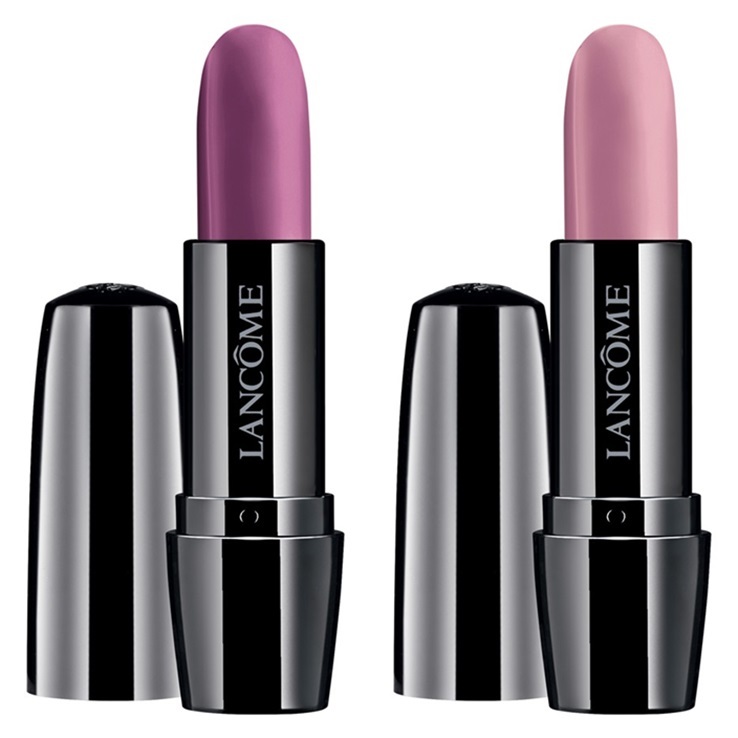 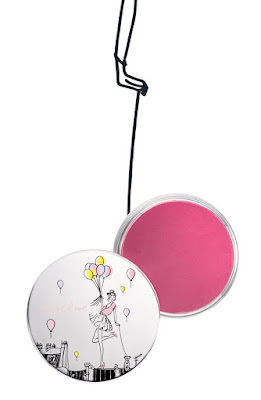 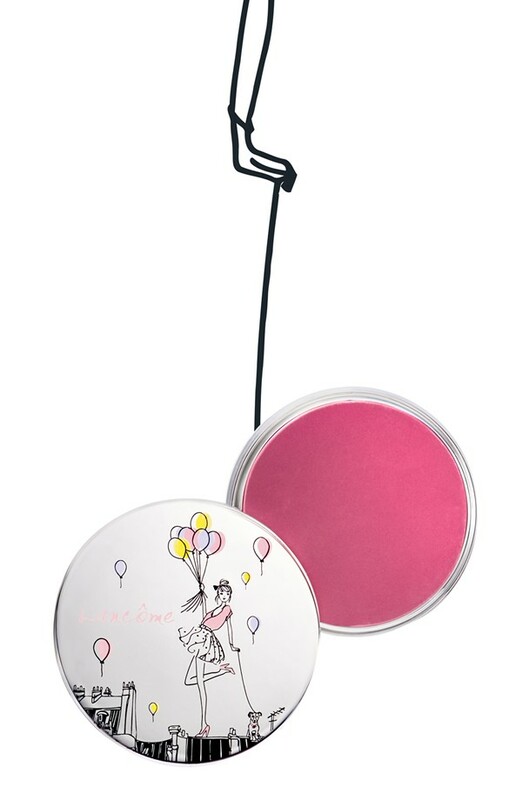 It is now available at Nordstorm, and will shortly reach Lancome counters.